I am happy to say that I’ve put a bit of a dent in my endless pins. February was a successful recipe experimenting month. The recipe I ended the month on was Horchata. The insane Texas weather was wonderful and warm this weekend, so I wanted to try a cool drink. 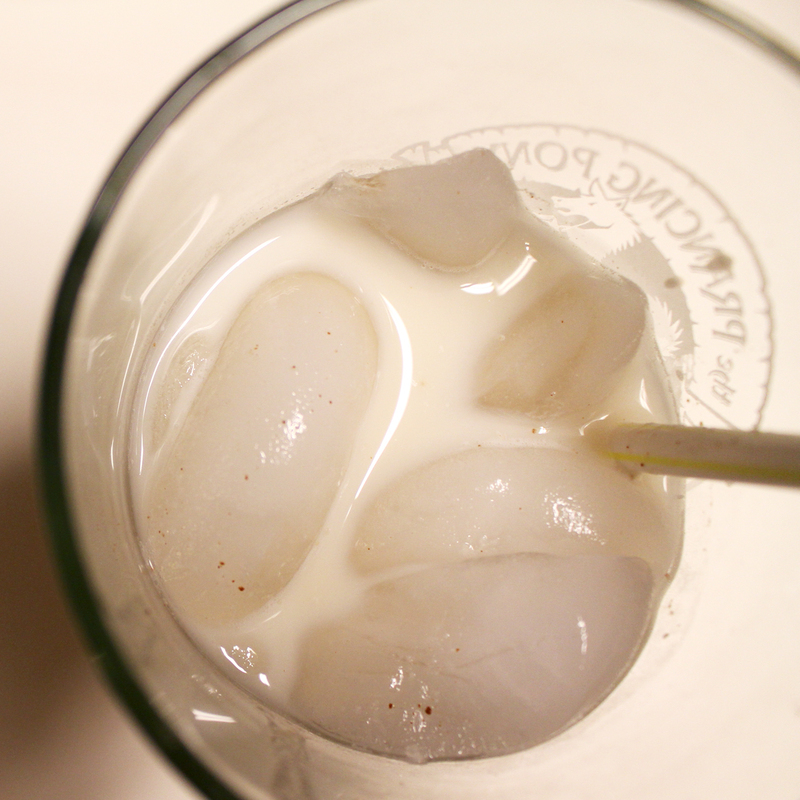 I’ve had a Horchata once in Austin and look back on it as a tasty and refreshing experience. I did some research and chose Martha Stewart’s quick and easy version as my first attempt. If you love milkshakes and cinnamon, this is perfect for you. I used one cup less milk than the recipe and it was still amazingly thick and overwhelmingly sweet. 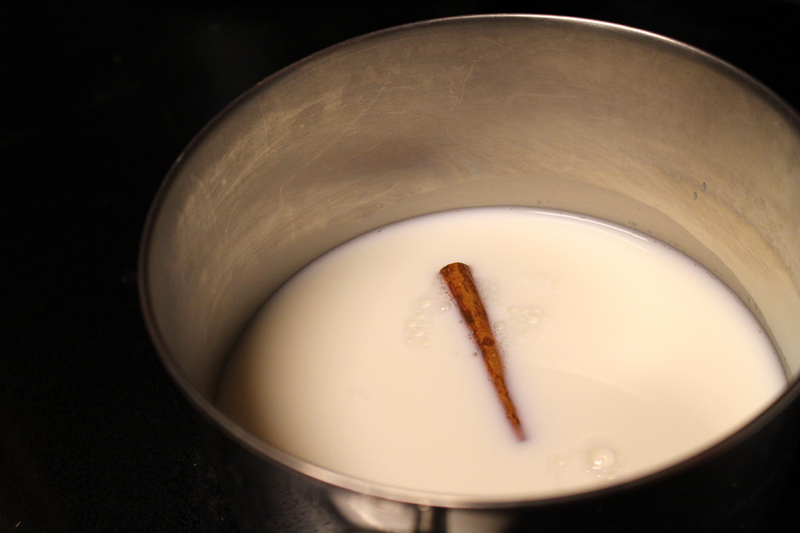 In the future, I want to use less milk and more water and possibly half of the condensed milk the recipe calls for. But mark my words, I will be making this again. Indeed.